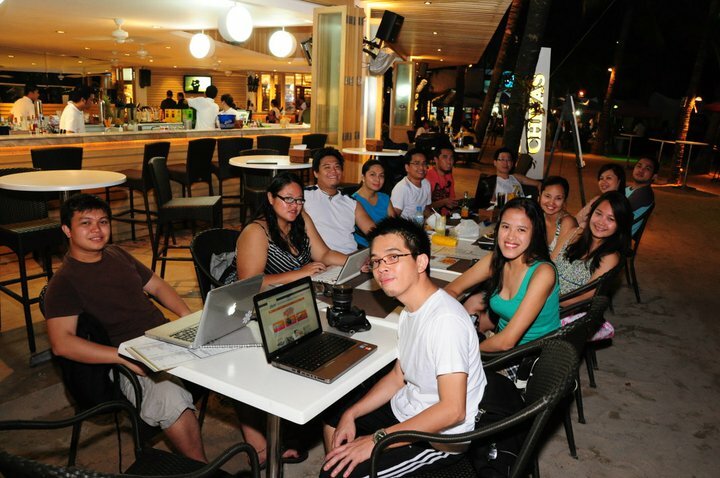 I feel fortunate enough to be chosen as one of the bloggers to participate in the Smart LTE Testing in Boracay. 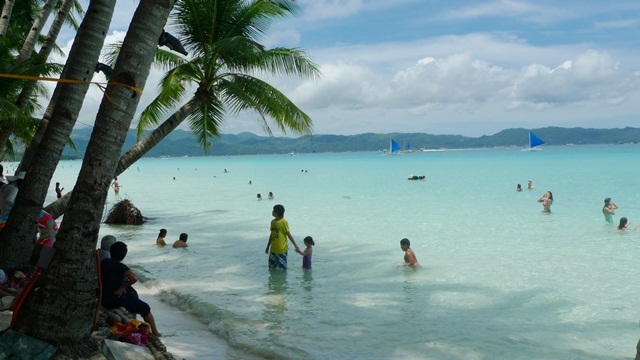 Not only did I enjoy a free trip to a tourist destination – It’s Boracay, baby! My trip to Boracay marks as my 4th time to one of the best beaches in the world. My first trip in Boracay is extra special because I went there with my grandparents (yes, we went there and enjoyed our own chill time at the beach) and my high school bestfriend Maire. It’s a trip of many firsts – Reef Walking, Paraw Sailing and it also taught me the importance of applying Sun Block from time to time. I can’t help but shake my head whenever i remember what happened to my skin after that it took me almost two months to have it healed. The second one was with Winston and Xef. 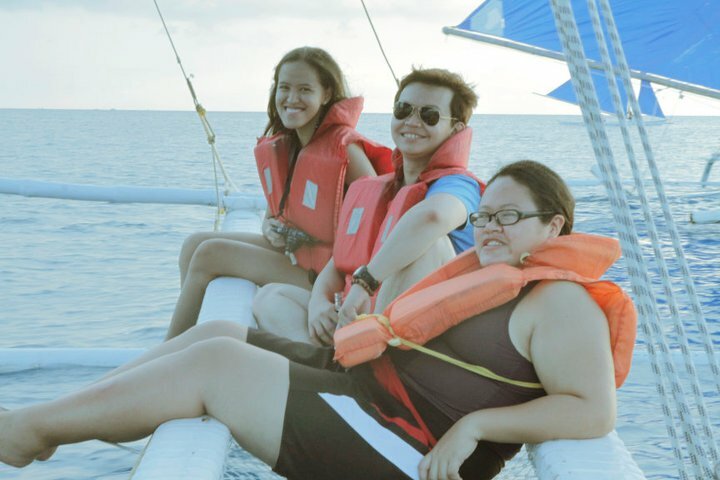 It’s my first time to try the Island Hopping activity – the right way and our Php 500 went a long way. Super sulit din ng lunch namin where we ate Buttered Shrimps. 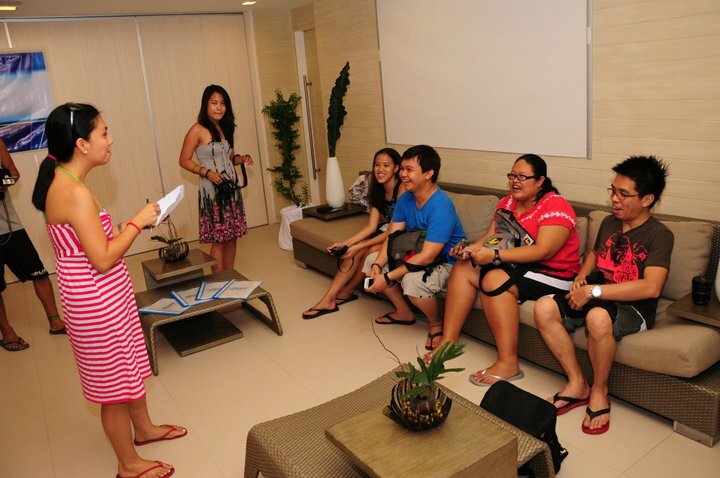 My third one is a fun trip because I went there with seven other travel bloggers who won in SEAIR and Microtel Boracay’s Bloggers’ Tour. Finally, I was able to enjoy watching the Fire Dancing show and the friendship that developed with my co-bloggers is priceless. Bim went there as the Social Media Specialist of Smart, so he’s not a blogger that day =)). We arrived in Boracay that hot Saturday afternoon. Almost in time for lunch! We went straight to Real Maris Beach Resort located at Station 1 beside Zuzuni. I stayed at the VIP Room alone. This romantic room is meant to be shared. During the afternoon, we were already busy with the SMART LTE Briefing and Testing. Fritz played an online game, Winston uploaded videos, Nina updated her social networking accounts while I was busy watching videos. A mini-pictorial took place inside the testing room and at the beach front. It’s nice to work with people who knows how to have fun, noh? 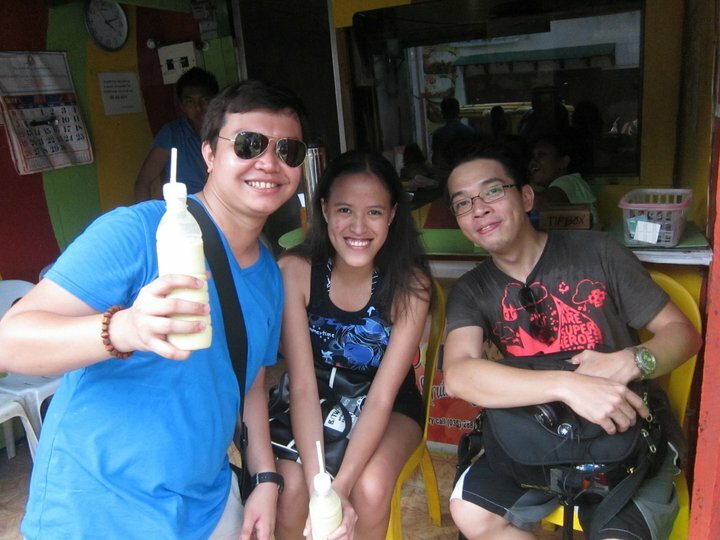 One of the things that i love to do in Boracay is to lay down while sipping my favorite fruitshake. We went to Jonah’s Fruitshakes and tried the Banana-Avocado shake, one of Jonah’s best-sellers and my, it tastes good! Lalong sumarap when Kuya Fritz payed for our drink. Huzzah! The rest of the afternoon was spent walking at the beach and we had our very own feel-good pictorial session at Astoria Boracay. Banana Avocado and Tanduay Ice ftw! 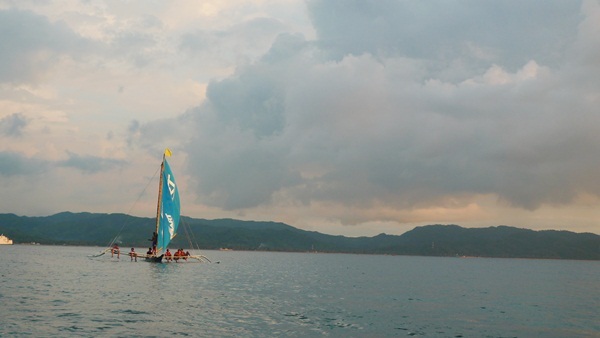 We met up with the Smart Crew for the Paraw Sunset Sailing. It’s my second time to do a Paraw and i’m glad that this is the sunset version. 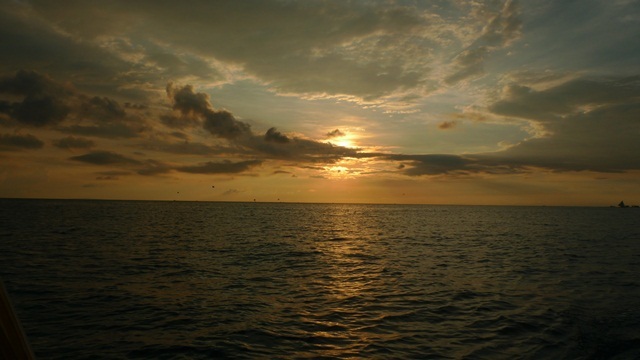 For an hour, we were just there enjoying the breeze of the wind and the sounds of the waves as the sun sets… The song ‘Kingdom of Pretty’ by Bonnie Bailey plays on my mind. Right after our smooth-sailing Paraw activity, we went back to our hotel to get towels. It is a first time for most of us to swim in Boracay at night. For more than an hour, we were just talking about life and some other unbloggable stuff. We were distracted by this colorful creature in the sky. Alien ba ‘yan? Anyare?! I wasn’t able to sleep well a night before the trip and most of us were dead tired. We all went back to the room to enjoy the fast connection of our Smart LTE Dongle. Winston and I met up with Bim and the girls of Smart for coffee then we went back to our rooms immediately. There, I was able to greet a good friend of mine a happy birthday via Skype. I also managed to three other friends who are based in the United Kingdom. They were quite surprised because the video doesn’t buffer on my end. I was up until 3:30AM and woke up at 9:45 – almost late for breakfast! For lunch, the group went to Zuzuni Boracay. 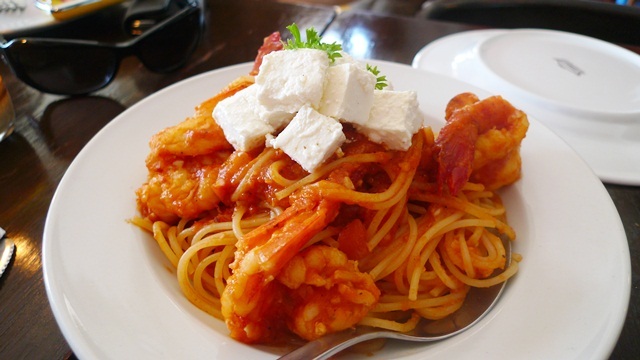 It’s my second time to the Greek-inspired restaurant. Never fails to make my stomach full! The fact that they were playing the songs of Princess Velasco while we were eating our lunch made me smile. Boracay, I promise i’ll be back. I have a feeling I’ll be there before 2011 ends. See you! wow, super nice post. parang andami mo ng natapos after the PTB meet up ha.oi,inspired haha..sino sa kanila gilr? love the way you write, parang kaharap lang kita habang nagkukuwento…galing!! Nalimutan mo yung ghost paraw! hahahaha Panalo talaga ang night swimming natin! 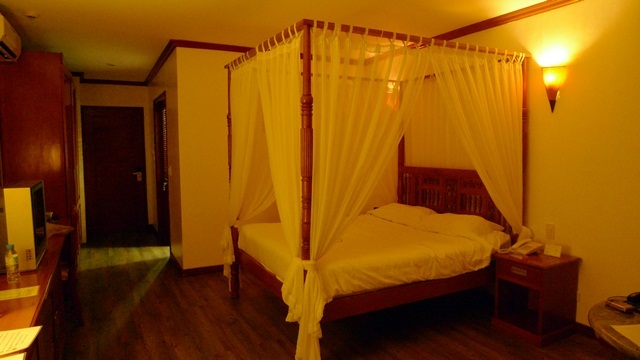 Had a 2-night stand with Boracay… The memory’s a blur now. And I intend to keep it that way. Lol. asan na ang 50mbps na yan? super highspeed! kalurkey! Hehehe oo nga 😛 Kami na ang nag-night swimming sa Boracay!